The AAFCA profile coincides with the organization’s curation of the Turner Classic Movies “The Black Experience on Film,” an eight-part series highlighting 32 iconic films hosted by the organization’s founders and members running throughout September. The organization of Black film critics, AAFCA, is the subject of a special tribute appearing in the September 4th edition of Variety. The special spotlight features a comprehensive look at the African American Film Critics Association’s (AAFCA) evolution since its conception in 2003 and will also profile its growing influence in Hollywood. Sponsored by Morgan Stanley Global Sports & Entertainment, Variety’s special look at AAFCA includes an interview with AAFCA founders Gil Robertson and Shawn Edwards, as well as tributes from some of the most important names in the entertainment industry. AAFCA represents the world’s largest group of black film critics and conducts a year-round calendar of programming for entertainment journalists, filmmakers and film enthusiast and its members are accomplished journalists who are dedicated to ensuring that the Black experience in film and television is seen, heard, and that stories told through an inclusive lens matter. The organization also hosts an annual award show which was established in 2009 and celebrates excellence in film and television. 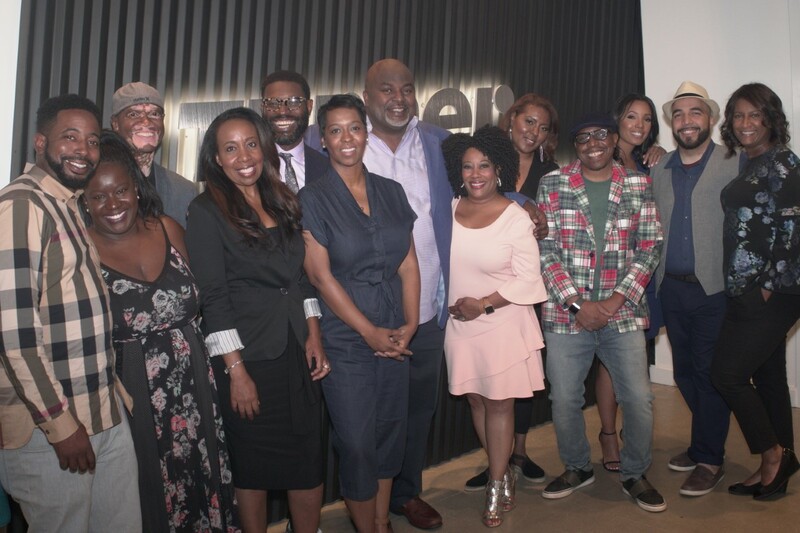 Variety’s AAFCA tribute coincides with the organization’s curation of the Turner Classic Movies “The Black Experience on Film,” an eight-part series highlighting 32 iconic films hosted by the organization’s founders and members running throughout September. AAFCA has also partnered with the Academy of Motion Pictures Arts & Sciences (the Oscars) to produce a special pipeline program for next gen creators at the Savannah College of Art and Design.